Many thanks to everyone for their sweet comments and e-mails; y'all have reminded me exactly what I've been missing the past few weeks as I've been taking a break from the blog. 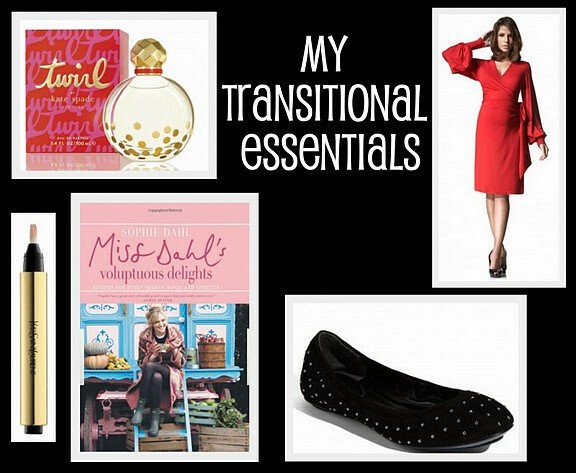 I know I promised to be back in full swing here at Odi et Amo but today you can find me over at JourneyChic blogging about a few of my transitional essentials for this fall. 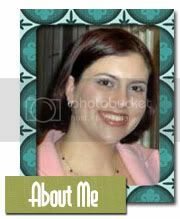 Thanks again Laura for inviting me to guest post; it's always an honor to be featured on one of my favorite blogs. Go HERE to check it out. Also, please take a moment this week to visit (Chef)uality a new food video blog by my super-talented, super-fun, super-gorgeous sister-in-law Dani. 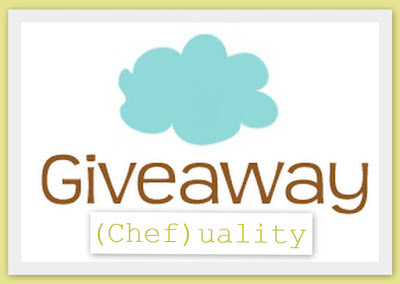 She's hosting a great giveaway, but be sure to check out some of her recipes while she's there. I can personally vouch for many of them and those that I haven't yet sampled are in my "to cook" queue. Off to check out the post! But, I know I am already going to love it because I spy the flats I have been drooling over for weeks!! Averill, your sister in law Dani is wonderful. I am off now to check your guest blog! CONGRATS!!!!!!!!!!!!!!!!! Your "distraction" is a wonderful one :) So happy for you! And a bit selfishly, looking forward to all the fabulous nursery decor posts sure to come. Glad you are feeling well, and getting some energy back! I was wondering why I got so many hits today! Thanks so much Ave! My blogging spirits have been lifted! CONGRATULATIONS!!! So very excited for you! As for gliders, yes get the most comfortable and adaptable one you can find. PBK had one I think called the Lullaby that looked like a club chair for around $1,500(I think). I put it in a client's nursery 2 years ago and it was crazy comfortable.